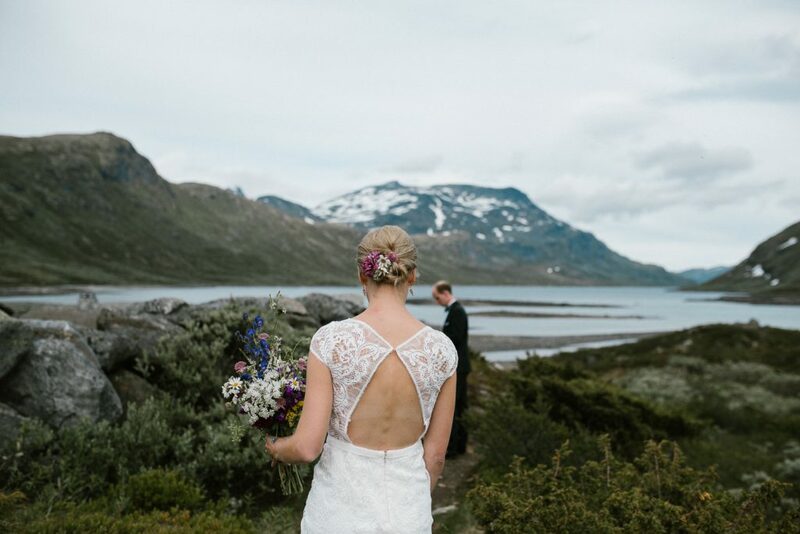 This weekend was spent on one of the most beautiful locations I can think of – right in the heart of Jotunheimen National Park. 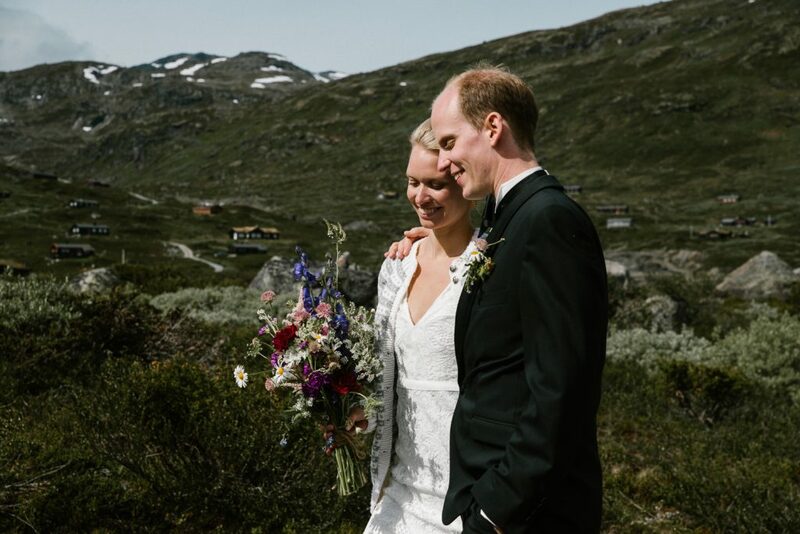 Marte and Filip tied the knot among good friends, family and mountains, and the atmosphere throughout the day was as nice as the surroundings! 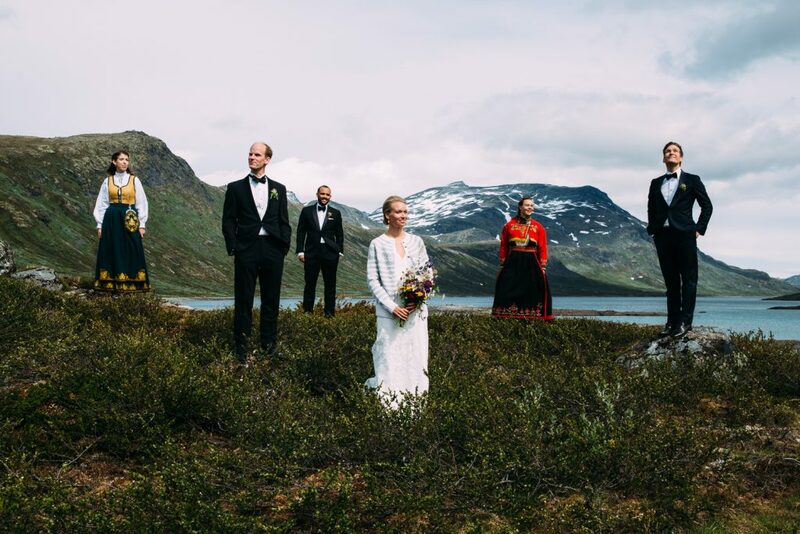 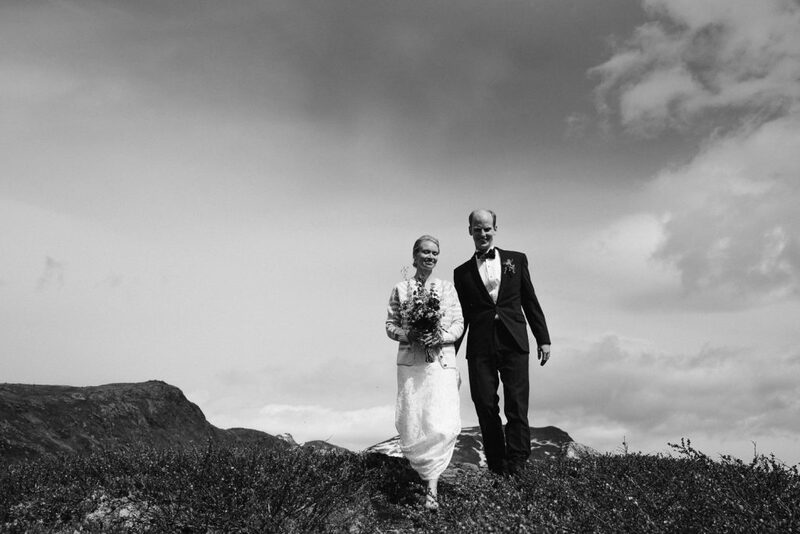 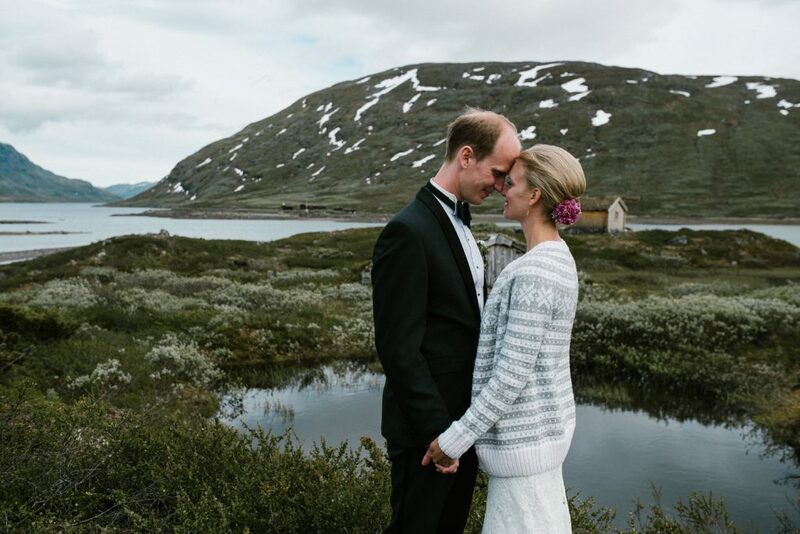 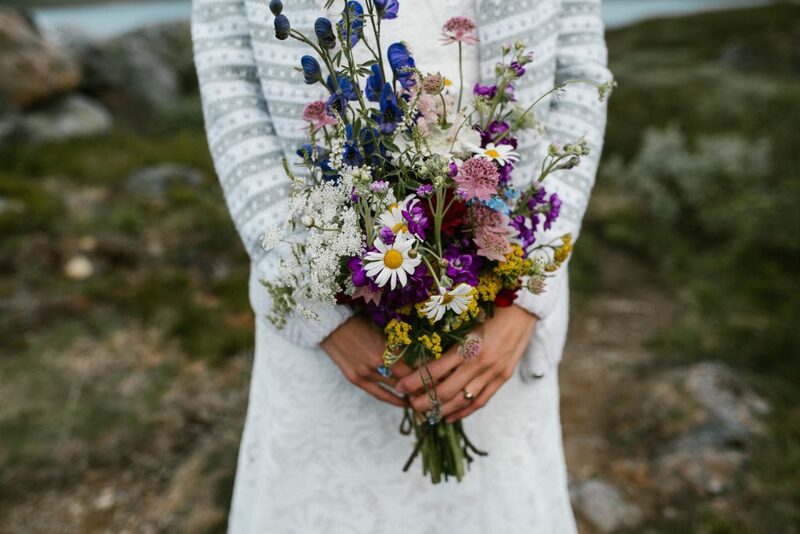 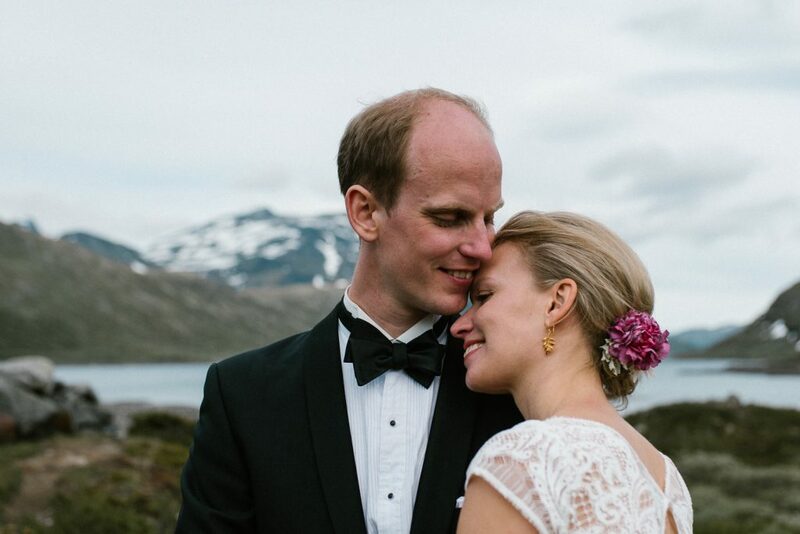 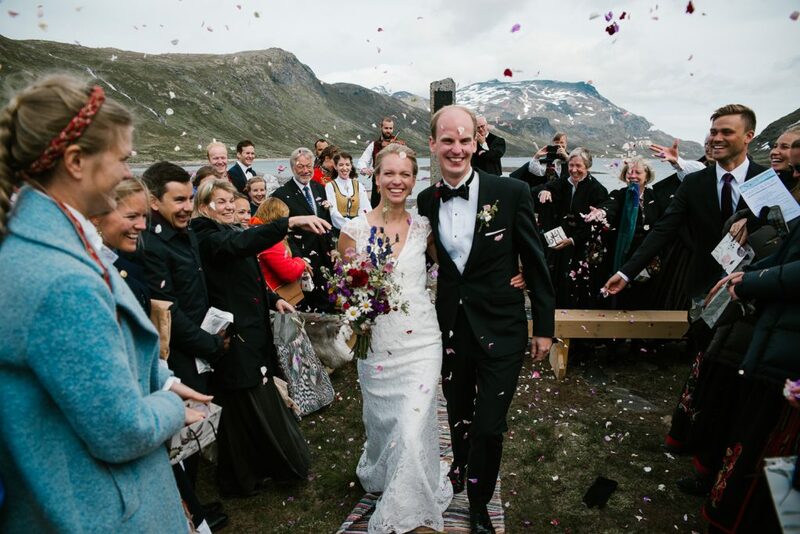 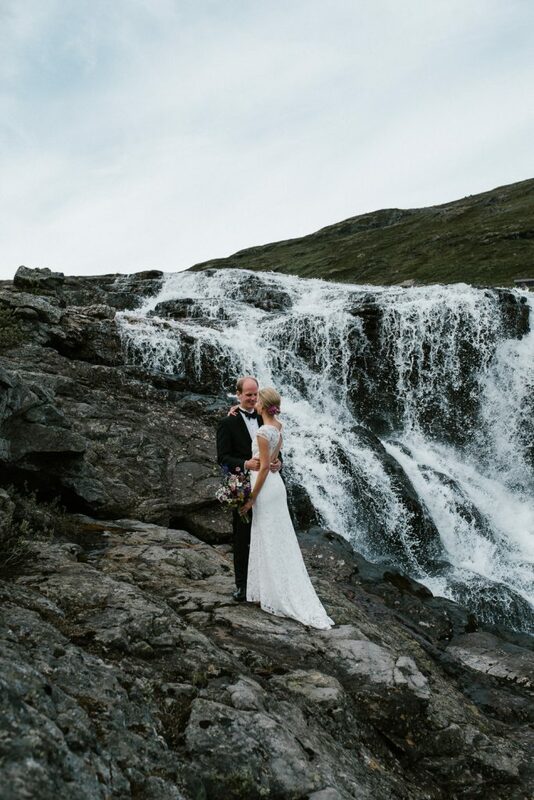 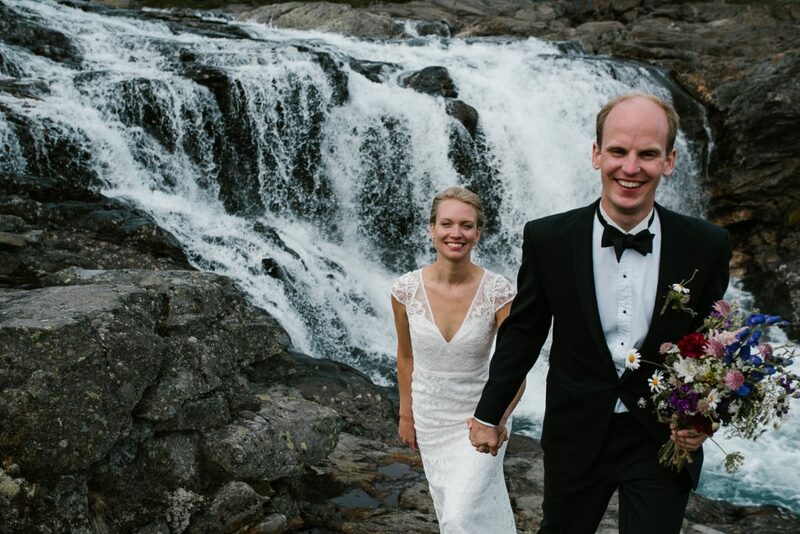 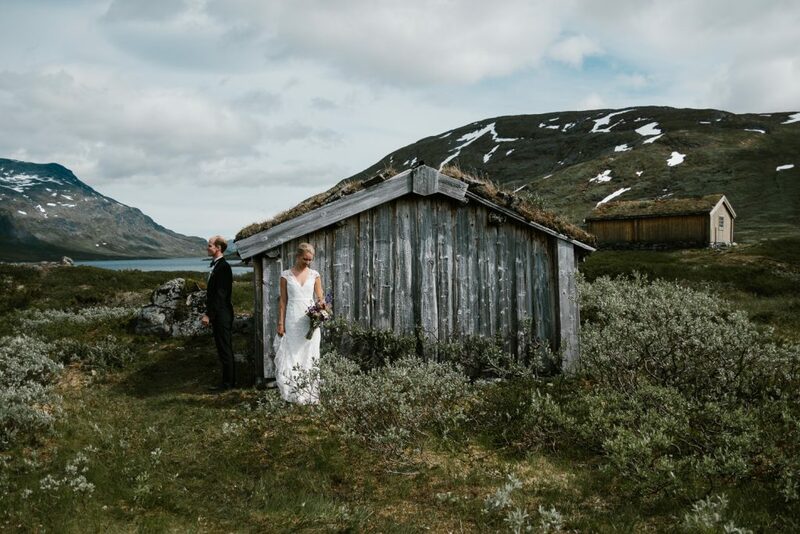 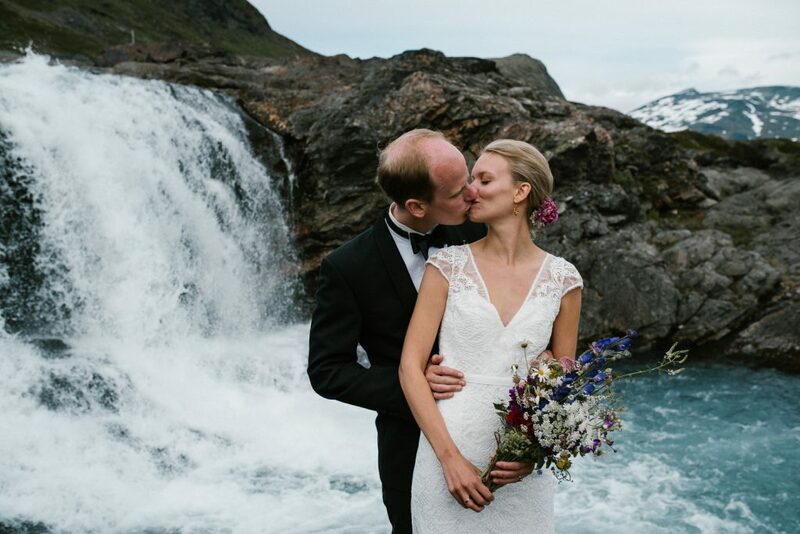 A gorgeous couple, spectacular location, outdoor ceremony and wildflowers – what more could I ask for? 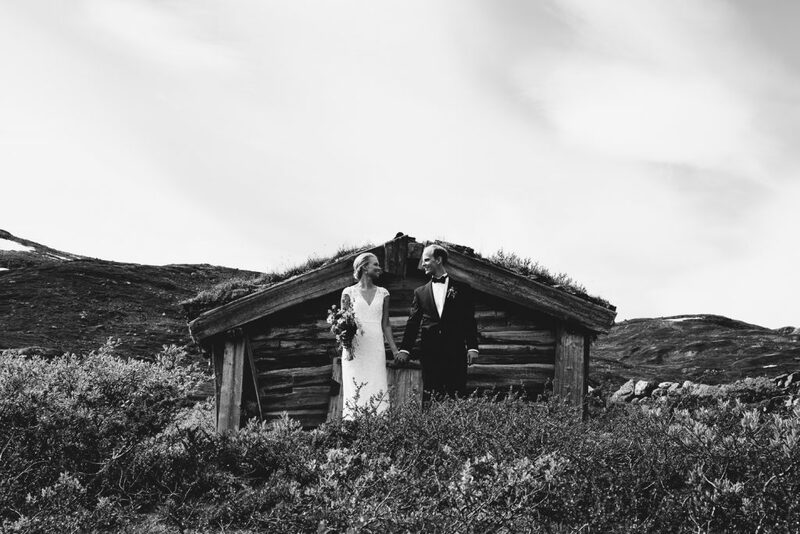 Can´t wait to share some more pictures with you, heres a tiny little sneak peak.